We are gearing up for St. Patrick's Day! Shamrocks are all over the place, so I came up with a fun counting printable. 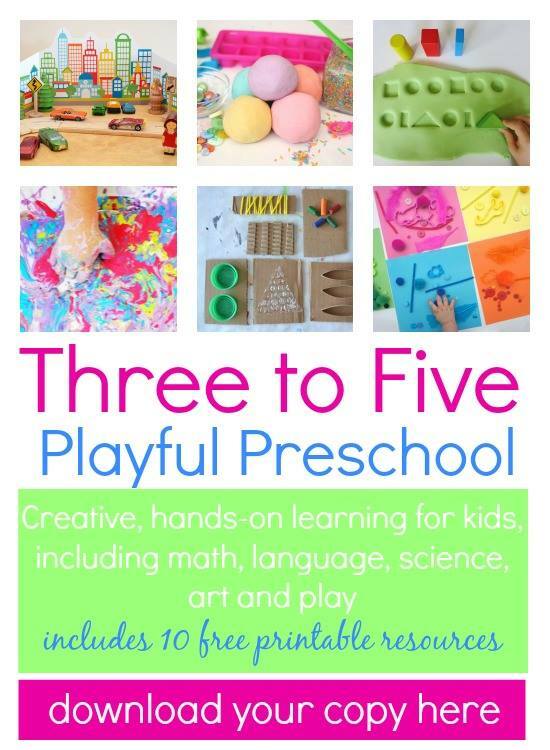 This is something that can be done independently or one-on-one as a game and would be great for the classroom or home! Preschoolers can practice one-to-one correspondence by rolling the dice and coloring in the appropriate number of shamrocks. Older children can use two dice to practice addition or subtraction. After rolling, they would add/subtract the numbers on each dice and color in the sum/difference. 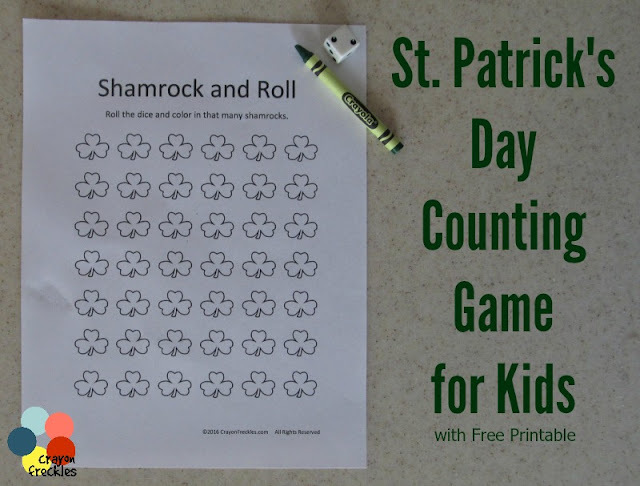 There are two ways to play competitively with this Shamrock and Roll printable. 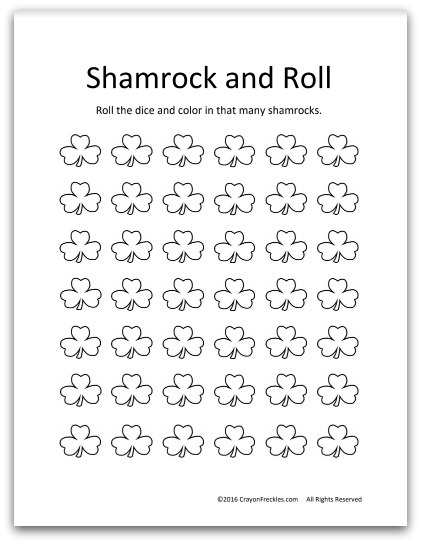 If you choose to play with only one print out, players take turns rolling and coloring shamrocks on the sheet, with each using a different shade of green. When all the shamrocks are full, count them up. Whoever has the most wins the game! 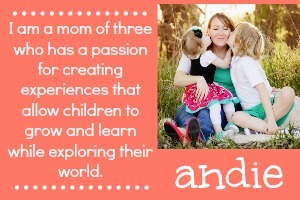 This approach works best for more than two players. Each player gets their own print out. After rolling, the player colors that amount of shamrocks on their paper. The first to fill up their sheet, wins! This game has proven to be a winner so far, both as an independent activity and as a two player game. Bear likes this game so much, I'm thinking I'll make up some printables for this game that go with other holidays. They'll be coming soon! 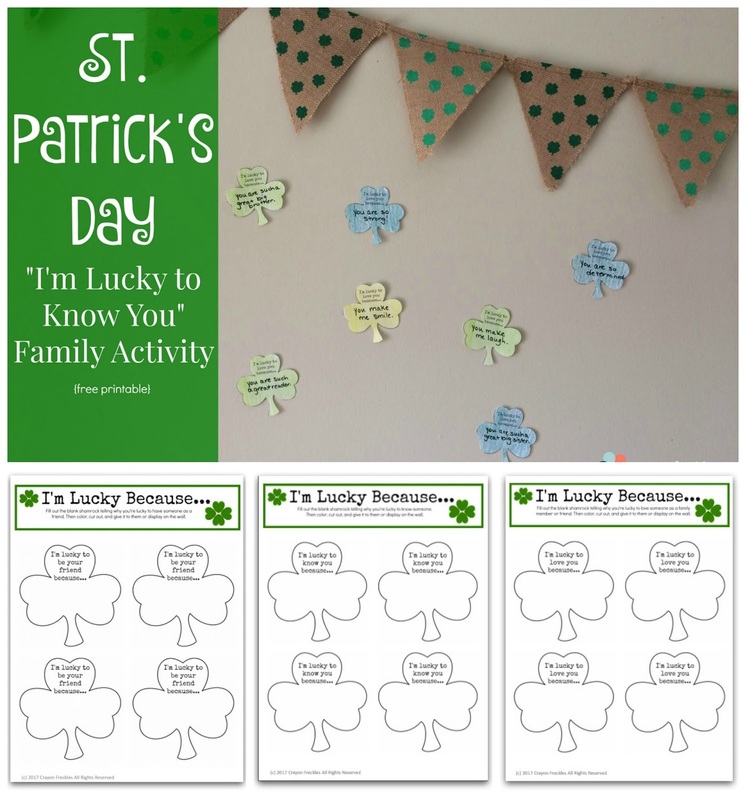 Get the Shamrock & Roll printable here.